What Is Better Than A Party Bus? The Prom Season is upon us and which is such a great part of a teenagers life! If you are looking to make it the best night possible, then hiring CLT Limo Bus is the smart choice. We are Charlotte Best Limo Party Bus! Reservations book up quickly so don't be late to the party! We are owner operator so you know you are in the best hands possible! 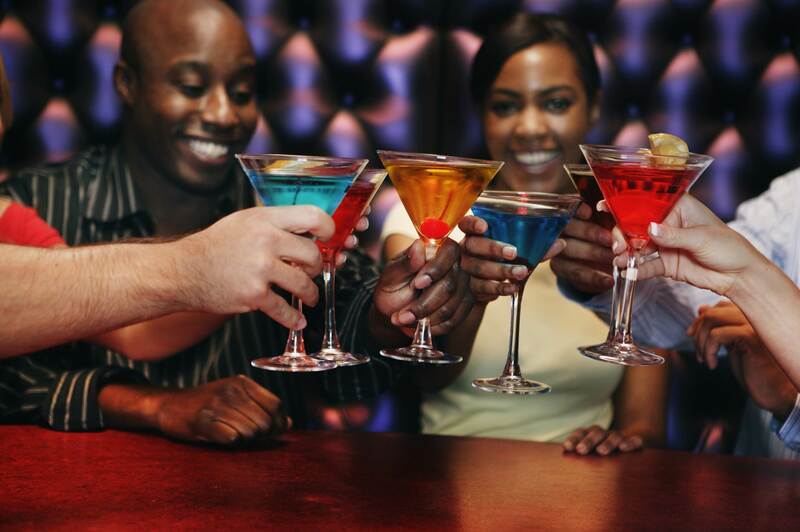 CLT Limo Bus is Charlotte's #1 choice for a great night out on the town. We are not your run of the mill Party Bus because we take it to another level and always do it first class! 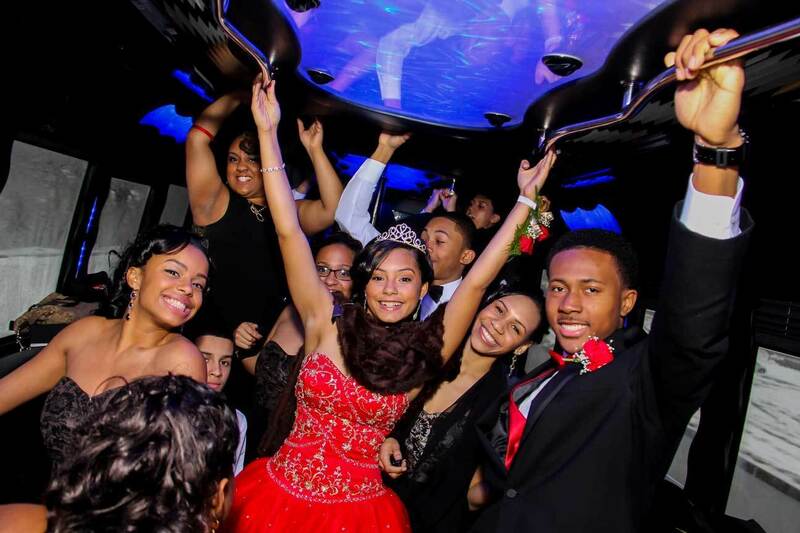 We know you don't rent a party bus very often, so when you do make sure to do it in style! 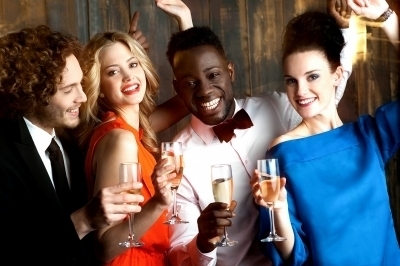 Let CLT Limo Bus be your chauffeur to an amazing night out in Charlotte! We Value Want To Hear From You! a bus again from this company. 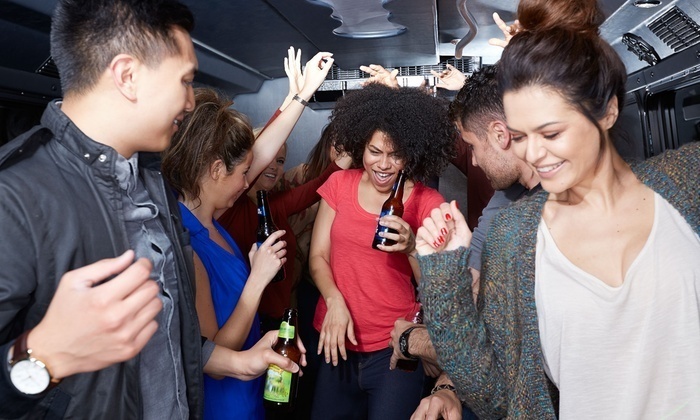 CLT Limo BUS allows you and your friends to have a fantastic event without having to worry about getting around safely. We provide an amazing environment for you to enjoy the PARTY and Celebrate Safely. CLT Limo Bus is Charlotte’s Premier Event Transportation for Birthdays, Weddings, Graduations, Homecoming, Prom, Tours, Bachelorette Parties, and more. CLT Limo Bus offers many features that can take your special event to the next level. Our stylish buses have all of the amenities and upgrades that allow us to provide upscale entertainment to any destination. Our Charlotte limo bus serves most major metropolitan areas and we can customize a package that will allow you and your guests to arrive safely to your destination in style. Copyright ©2019 cltlimobus. All Rights Reserved.